Recently, there was the news of a massive Yahoo! data breach. As a follow-up, I want to share a few tips on how you can safeguard access to data when you are traveling. When it comes to traveling, I find that it’s important to figure out your data options ahead of time. When you have options, you won’t be tempted to connect to any publicly available wifi network. A public wifi network can leave you vulnerable if a hacker is snooping on the same network with malicious intent. 1. Don’t Connect to Untrusted Public WIFI Network. Free Wifi is very tempting, especially when you need internet access. That said, I rarely connect to untrusted public wifi networks. Perhaps it comes as no surprise to anyone that hackers like to pry on unsuspecting victims by creating friendly wifi network names like “Public Internet” or “Free Airport Wifi”. What about a trusted network, like the free wifi at Starbucks? It’s still a public network, so it’s not as secure as one may think. If you must connect to a public wifi, use VPN. Your connection is secured once you connect to VPN successfully. Interestingly, I recently came across a piece that public wifi can expose users even with a VPN due to a security hole during connect time. Still, it’s better to have VPN than none at all. 3. Connect to sites that use Secure Sockets Layer (SSL). If you must connect to a public wifi, use sites that are behind SSL. Companies these days apply the Secure Sockets Layer (SSL) more broadly, resulting in a more secure communication through the “https” protocol. Believe it or not, I still remembered a time when Yahoo! mail has SSL protection only at the login page, but the content was not protected once you get past the login page! Fortunately, that is no longer the case. 4. If you have neither VPN or SSL, Browse Only. 5. If You Need the Internet, Go for the Secure Option. My parents did not have the internet for a long time, so I purchased and used a mobile hotspot for quite some time. While it’s not as appealing as a free Wifi, the hotspot is portable and I can connect multiple devices to it securely. My advice is the same for international destinations. If you are traveling abroad and you know you’ll need internet access, your best bet is to look into buying data so you can access the internet securely. These are just some tips to safeguard access to your personal data. 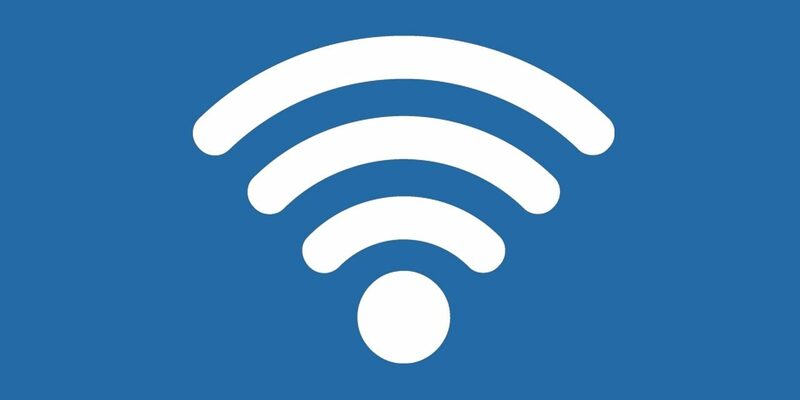 The next time you are on the verge of connecting to an untrusted public wifi network, you may want pause and consider if the allure of a free wifi outweighs exposing the data you’re transmitting through an unsecured network. Do you use publicly available wifi? If so, what type of safeguards do you take to protect your data? Koalas: Are they really as cute as they look?